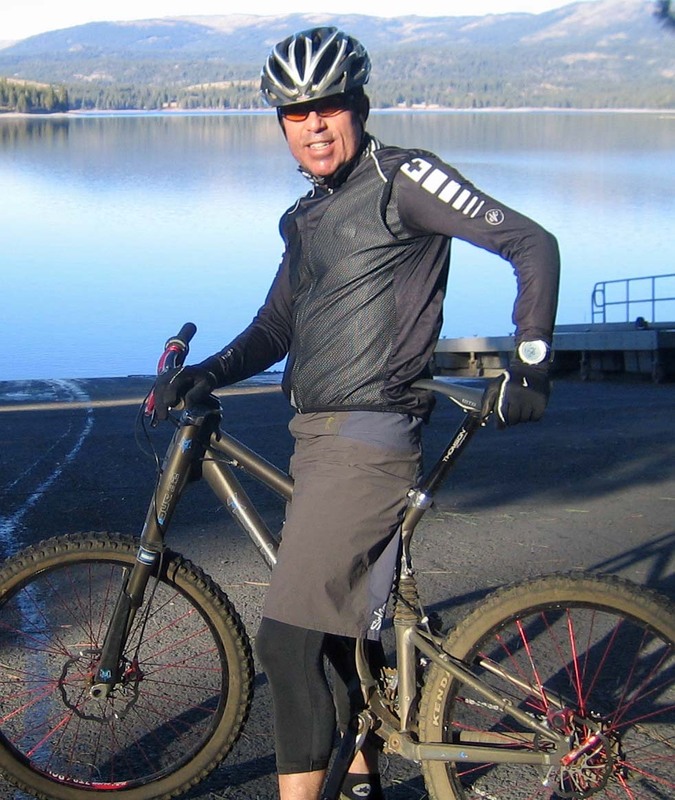 Downieville is the place to be the first weekend in August if you like dirt and bicycles. They put on two epic races that are known to everyone in the bike industry, professional riders, and riders who just want to be challenged by the Downieville course. Downieville features a 29 mile cross country race on Saturday, followed by their classic downhill race on Sunday. Some racers compete in both races in the “all-mountain” class, using the same bike in each race. The 29 mile cross country race begins in Sierra City and climbs 4,100 feet up the “Trail of Tears” to the crest of the Sierra Nevada. Once over the crest, riders encounter flowing turns, jagged rocks, slippery roots, and berms on their way down to Downieville on the Third Divide Trail. The downhill race is 17 mile point to point race that ends on Main Street in Downieville. The total elevation loss is 5,000 feet, with a 700 foot climb in the middle. If you are just there to watch, visit the bicycle expo and street fair all weekend in downtown Downieville. Don’t miss the “House of Big Air” river jump Saturday at noon. This is an event with a bunch of people on the river watching cyclists hit a huge kicker and land in the water. Ron's House Of Big Air Downieville 2010 from Hank Coffin on Vimeo.